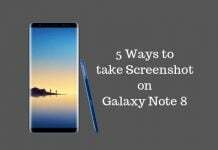 Samsung is one of the world leaders’s in the production of smartphones. Their latest phones, including the recently launched Galaxy Note 7, are waterproof. But even their waterproof capabilities have limits. 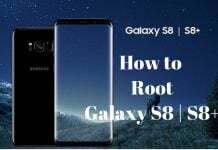 The Samsung Galaxy S7 has an IP-68 certification, which means that the phone can last 30 minutes in water of a depth of 1.5 meters. But a new story on Reddit says otherwise. 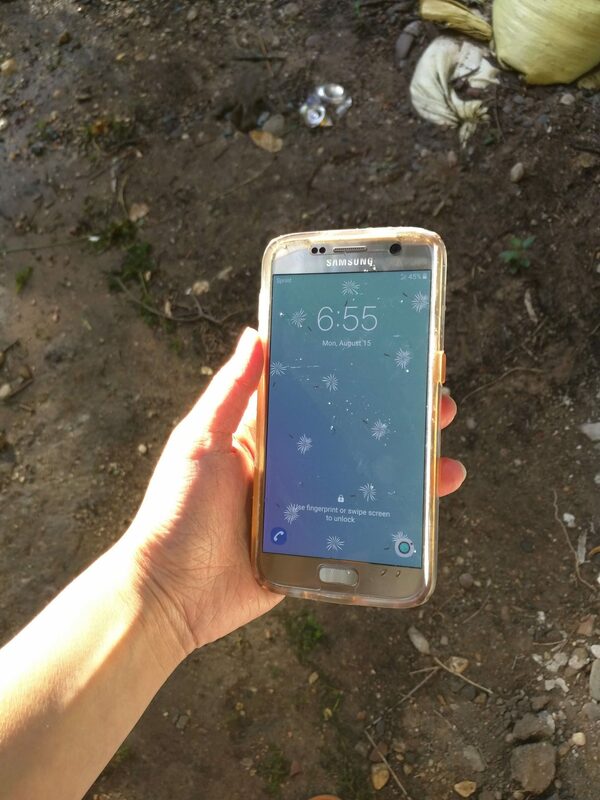 Aznprd, a Reddit user, claims that his sister’s Galaxy S7 fell into a lake. 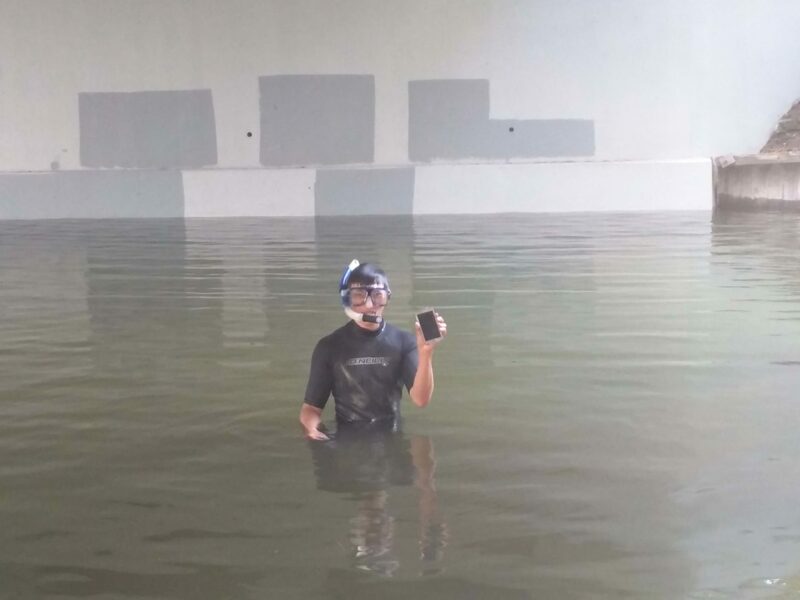 Aznprd had to gather a scuba gear to rescue the phone from the muddy water. He recovered the phone after two hours. According to the phone rescuer, the phone was properly working when he rescued it in a lake near Minneapolis in the USA. The depth of the said lake is barely 1.5 meters. However, the phone lasting two hours in muddy water and comes out functional is a different thing altogether. Some Reddit users on aznprd’s thread claim that he was paid to fabricate the story. But the user dismissed such accusations by saying he has been a Reddit user for five years and has never been involved in promotional content. 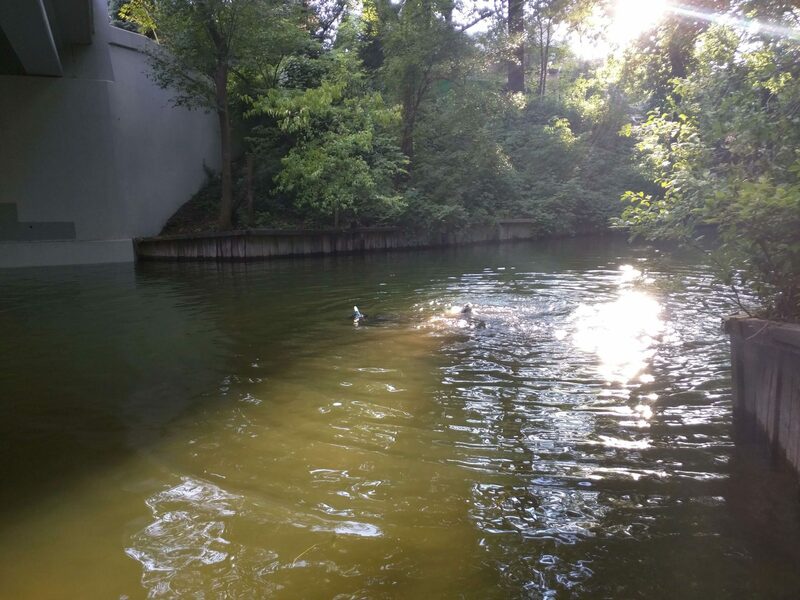 On the same thread, another user claimed to have dropped his Galaxy S7 in a river and recovered it downstream. The device was still functional. Do these stories mean that the Galaxy S7 waterproof capabilities are more than Samsung claims? 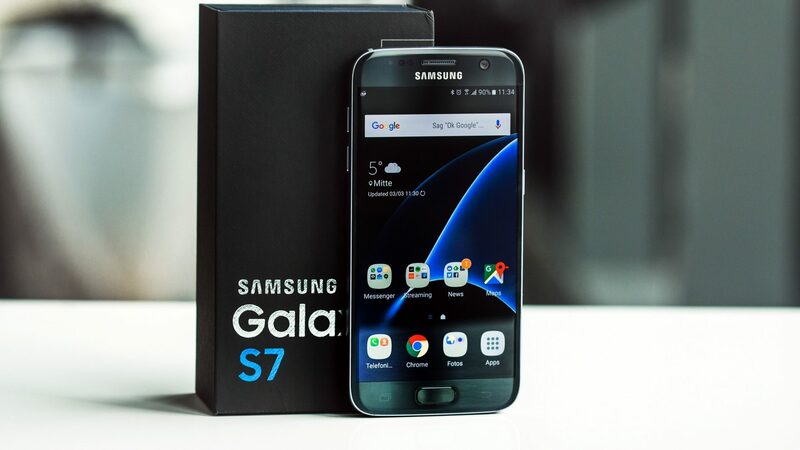 Earlier, a consumer report discredited the waterproof capability of the Galaxy S7 Active. According to the report, the device becomes dysfunctional after staying 30 minutes submerged in water. Please note that it is not advisable to test the waterproofing capabilities of your smartphone. 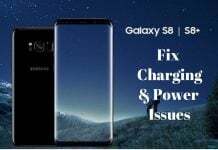 The incident above is purely accidental since the user dropped the phone unintentionally. Nonetheless, waterproof phones are vital as they enable users to use their phones in the rain and even take pictures in water.